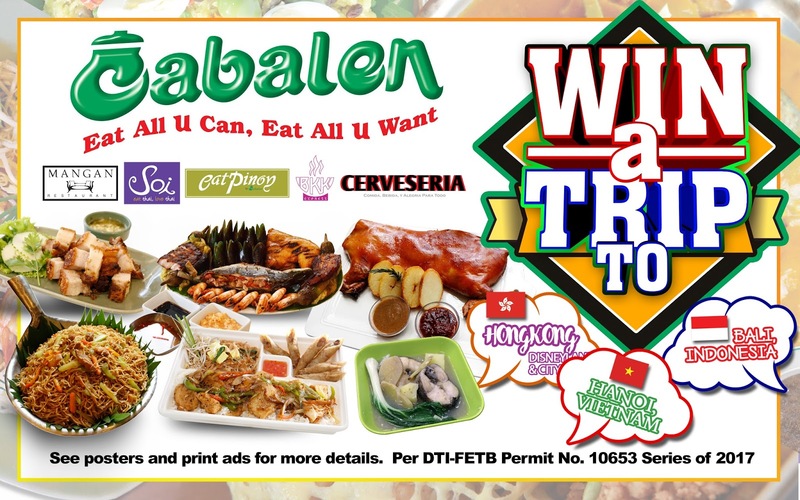 Cabalen Group of Companies on their 31st Anniversary brings you the most exciting prizes with their Eat, Repeat, Win and Travel Raffle Promo! A trip to Asia’s dream destinations –Hongkong and Disneyland, Bali, Indonesia and Hanoi, Vietnam – awaits the three (3) lucky winners this year! 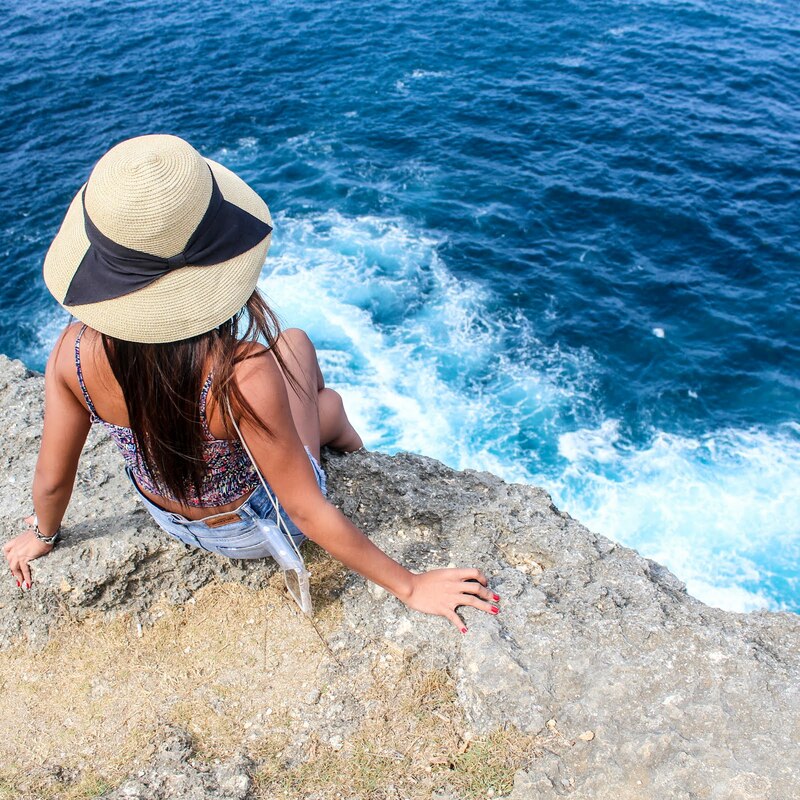 Plus staycation packages to Bataan, Zambales and Tanay, Rizal will be given away. The collaboration of all the restaurants – Cabalen Eat All U Can, Eat All U Want, Soi Restaurant, Mangan Restaurant, Eat Pinoy, BKK Express and Cerveseria – will surely satisfy your food cravings with their wide array of food highlights and exciting gadgets and international trips. A minimum spend of P1,499 at any of these restaurants entitles you to one (1) raffle card for the Grand Draw. Upon completing your Grand Draw Entry you also get a bonus P350 worth of Gift Certificate valid to all Cabalen Group of Restaurants! Aside from the international trips and calming staycations, you also get a chance to win weekly prizes all throughout the month of August. Yes! You can win gadgets, various passes and gift certificates every week! Tickle your taste buds with the country’s best Luzon, Visayas and Mindanao favorites – La Paz Batchoy, Gatang Tambakol, Sinigang na Lechon Ilocos, Pancit Habhab and Sizzling Chicken by Cabalen Eat All U Can, Eat All U Want. Experience Authentic Thai dishes with a local twist with Soi Restaurant’s Thai Grilled Salted Fish (Pla Pao), Thai Mixed Vegetables (Pad Phak), Thai Fried Pork Belly (Mu Krob), Thai Chicken in Basil (Pad Kaprow Gai), Thai Spicy Ground Pork (Mu Pad Kaprow), Thai Spicy Ground Pork Chicken (Kai Pad Kaprow), and Thai Grilled Chicken Leg (Gai Yang); Feast on Mangan Restaurant’s Perfect Fry & Grill Duo, Prito Paborito and Inihaw Fiesta; Indulge on Cerveseria’s mouthwatering Artisan Meals Cochinillo and Paella Cerveseria; Of course the On-the-Go Thai favorite BKK Express offers their full Big Kombo Kraze with P10 OFF and Eat Pinoy’s delectable Quilain Babi and Pesang Dalag. Get the ultimate food experience only with Cabalen Group of Restaurants – Cabalen Eat All U Can, Eat All U Want, Soi Restaurant, Mangan Restaurant, Eat Pinoy, BKK Express and Cerveseria and win amazing trips and staycations from Air You Go Travels, Las Casas Filipinas De Acuzar, Ten Cents to Heaven Leisure Camp and Inflatable Island. That’s not all; get exciting prizes every week from Upside Down Museum, Myphone, Western Appliances and Star City. 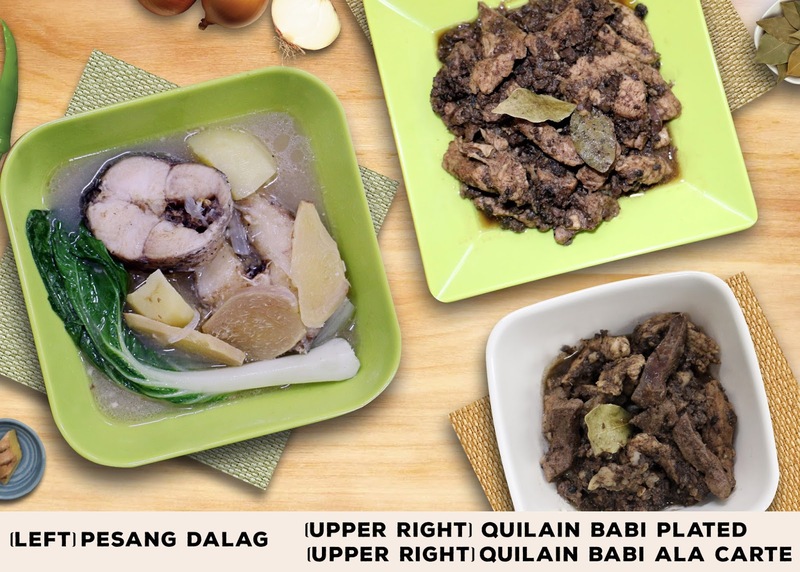 Satisfy your Filipino cravings from Cabalen in any of its accessible branches: Alabang Town Center 809-6698 | Glorietta 2 893-9884 | Harbor Point Ayala Mall, Subic Bay Freeport Zone (045) 499-0245 | Market! Market! 728-2930 | Robinsons Place Ilocos 09392387995 | Robinsons Place Manila 536-7987 | Robinsons Starmills, San Fernando, Pampanga (045) 875-2064 | SM City Bacolod (034) 436-5922 | SM City Bacoor (046) 484-9434 | SM City Baliwag (02)911-1584 | SM City Cabanatuan 0949-7740221 / 0977-6020222 | SM City Cebu (032) 238-5840 | SM City Clark (045) 499-0245 | SM City Dasmariñas (02) 911-1584 | SM City Davao (02) 911-1584 I SM City Fairview 374-0843 | SM City Iloilo 0922-338-1091 I SM City Lipa (043) 756-2360 | SM City Manila 225-4580 I SM Megamall 633-1761 | SM Mall of Asia 556-4874 | SM City North Edsa 294-7970 | SM City Pampanga (045) 435-5511 | SM City San Jose Del Monte 0995– 1270517 & 0943-4863043 | SM City San Lazaro 244-9932 | SM Seaside Cebu (032) 254-9097 | SM City Southmall 0910-098-9652 I SM Trece Martires (046) 437–2941 | Trinoma Mall 901-3602 | West Ave., Quezon City 372-3515| Marquee Mall, Pampanga 911-1584: and Cabalen San Bruno, USA - 495 San Mateo Avenue, San Bruno, CA 94066.